View our inventory of new and pre-owned pianos for sale. 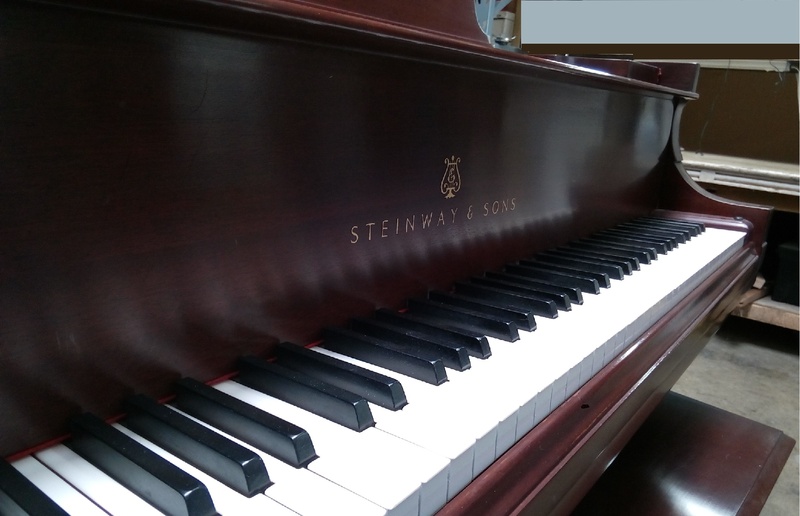 We offer gently used and like-new pianos such as: Steinway & Sons, Yamaha, Bosendorfer, Mason & Hamlin, C. Bechstein, Kawai, Shigeru-Kawai, Baldwin, Young Chang, Weber, Kingsburg, and many, many others. 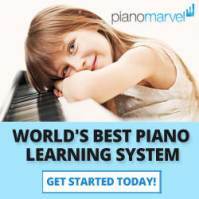 Place a Deposit on Your Piano, Click Here. Request any additional pianos, photos, videos, or inquire about our available inventory. 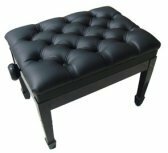 Pianos are offered with a one (1) year parts and labor warranty, unless otherwise indicated (e.g. consignment models, offered "as-is", etc. ), and up to five (5) years on select models. Contact us to help you to find it. Please inquire about additional warranty terms and conditions, or to purchase an extended warranty on any piano we offer for sale. We appreciate you as our customer, and wish to thank you for your interest in our constantly changing inventory of pianos for sale. Please Call (866) 488-KEYS (5397) to request availability of selected years/status of new, used, and restored pianos for sale in our inventory. Contact Us to PLACE A REQUEST. 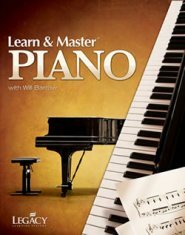 Mid-grade pianos are above the entry level price point of an entry level piano, but below the high price point of a high-grade piano (e.g. 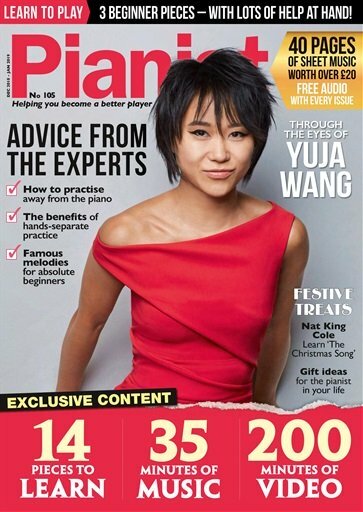 Steinway & Sons, Yamaha, Seiler, Mason & Hamlin, Fazioli, to name just a few). The cost of a mid-grade piano can range approximately $8,000 to $14,000 for a baby grand, and $12,000 to $16,000 or more for a grand. If you have a specific piano in mind you would like us to find, allow us to assist you in your search. 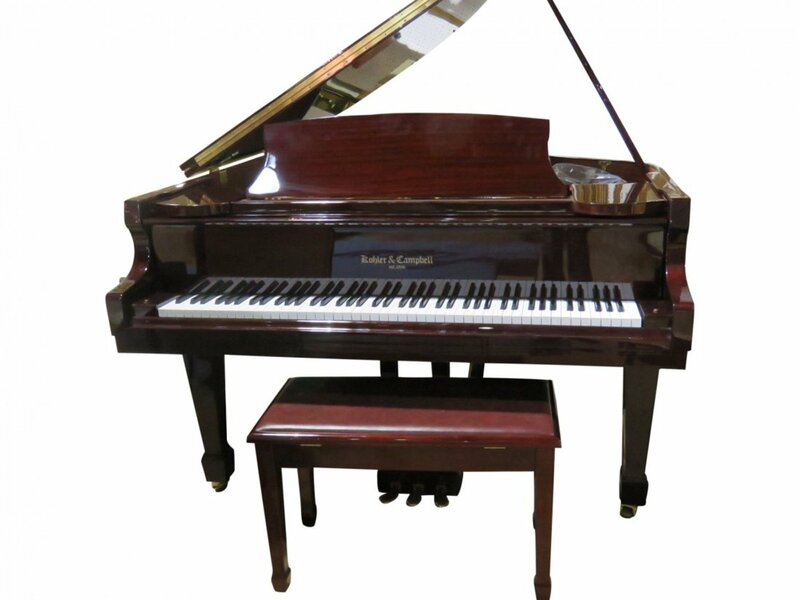 Pianos continue to arrive to our network of dealers, and are sold on a daily and weekly basis. If you have been searching, are unsure of, or are confused about your options (and opportunities) available on today's market, allow us to help you to discover your 'dream piano'. We will help you to find the right piano at a price point that's within your budget, reach, and space considerations. 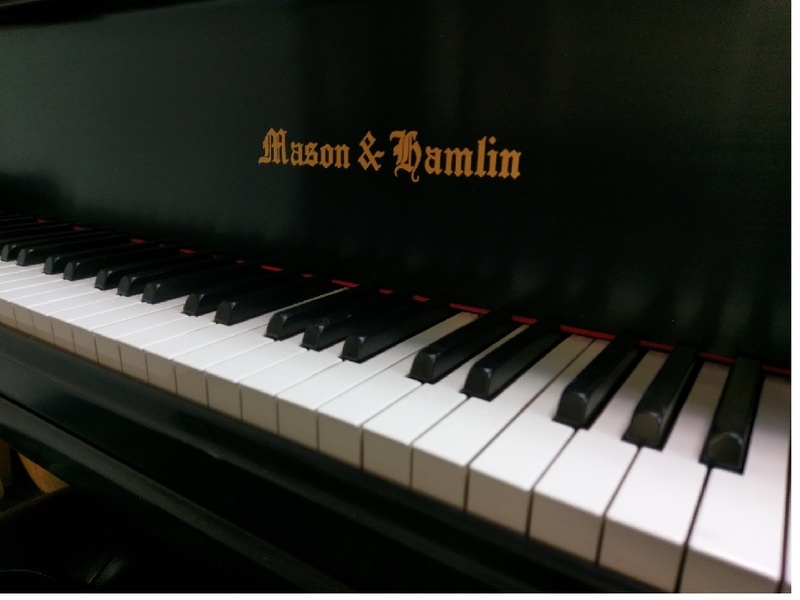 Brands we have available, include: Steinway, Mason & Hamlin, Bosendorfer, Yamaha, Kawai, Schimmel, Baldwin, Young Chang, Weber, Petrof, Seiler, and others. The best way to place a piano on hold or layaway, is to place a deposit on it. To be clear, we cannot hold a piano for you, if we do not receive a deposit on it, or if you later find another piano, and do not tell us, or fail to keep us informed. Our sincere desire and wish is to help you to find a piano that you will be happy with, long-term. Allow us to go on this journey, with you.